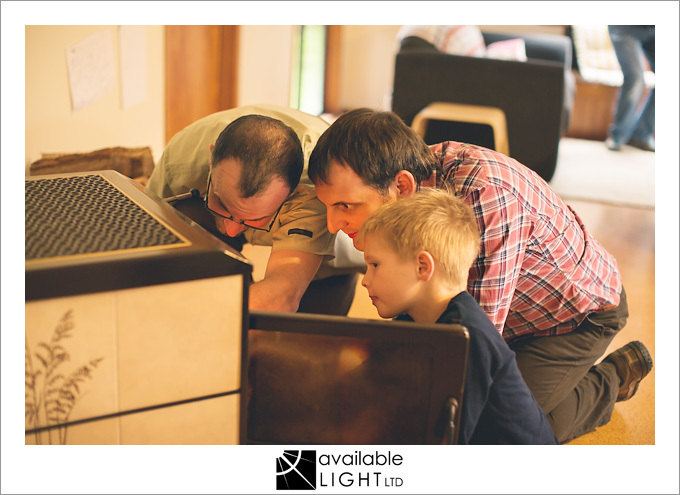 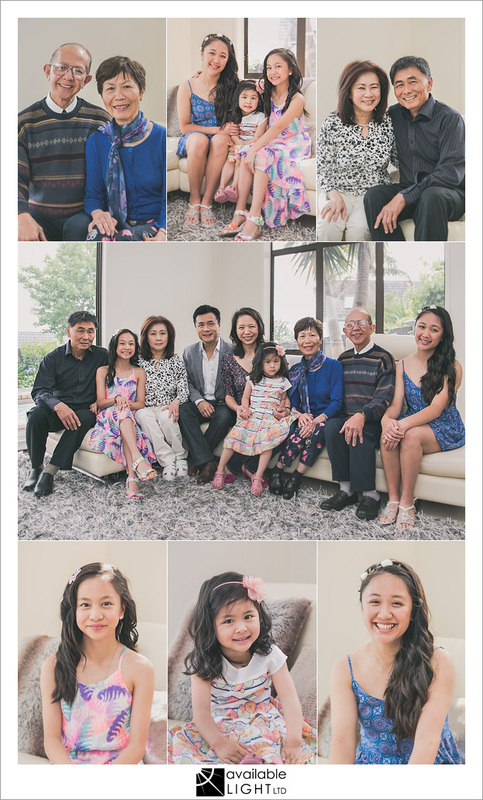 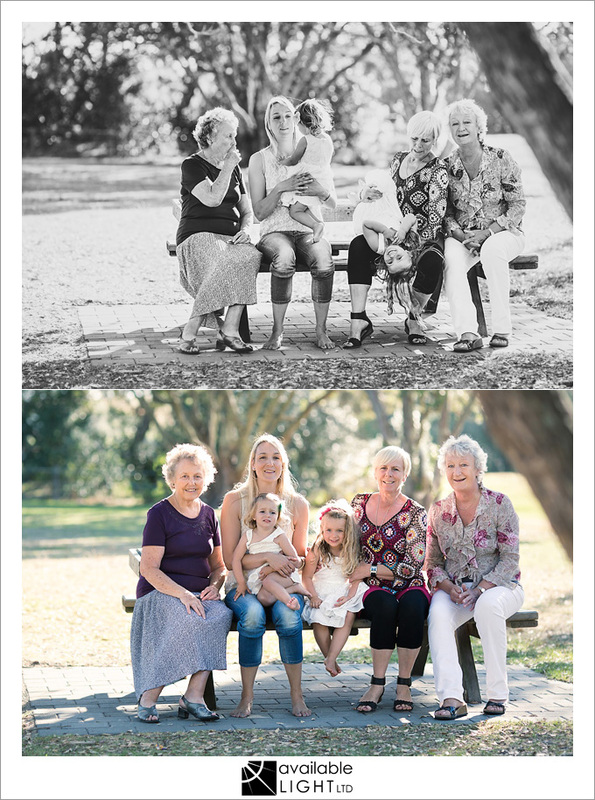 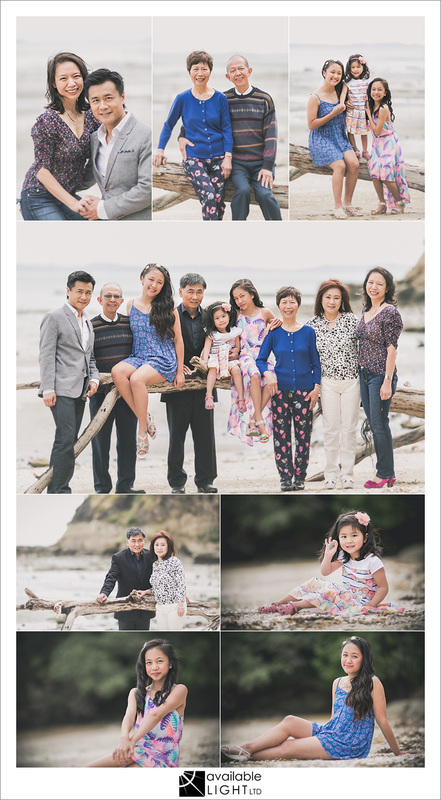 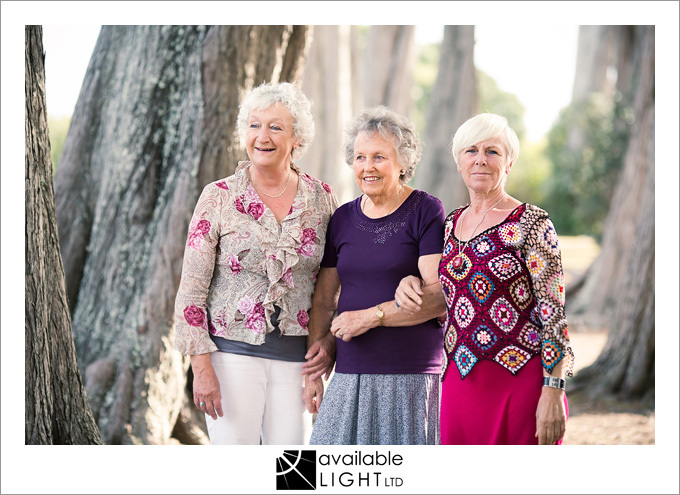 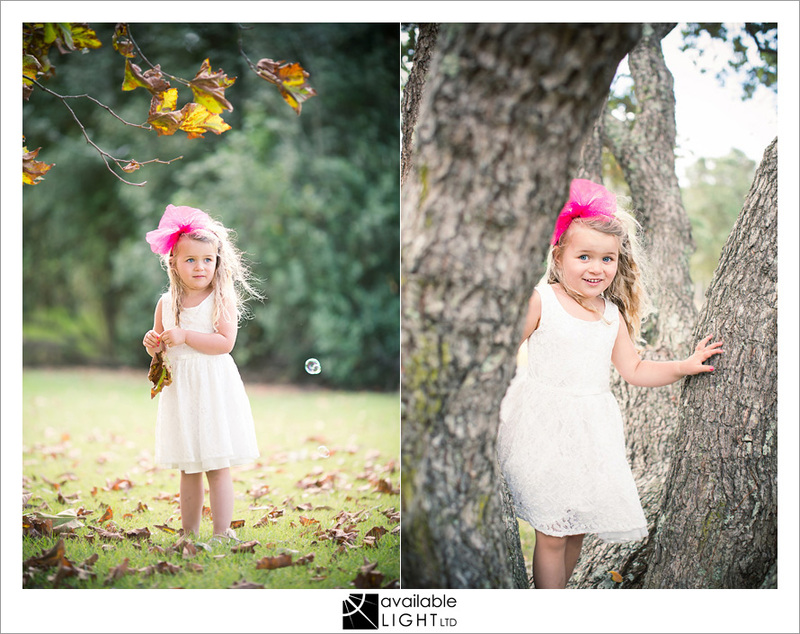 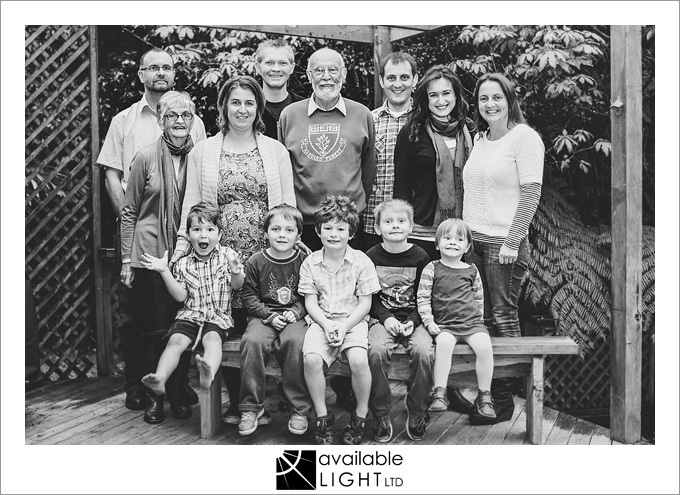 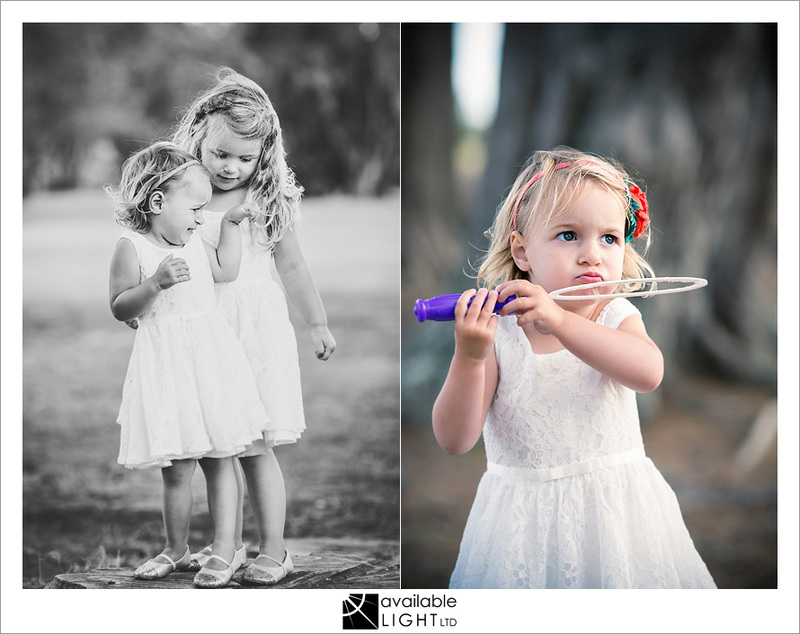 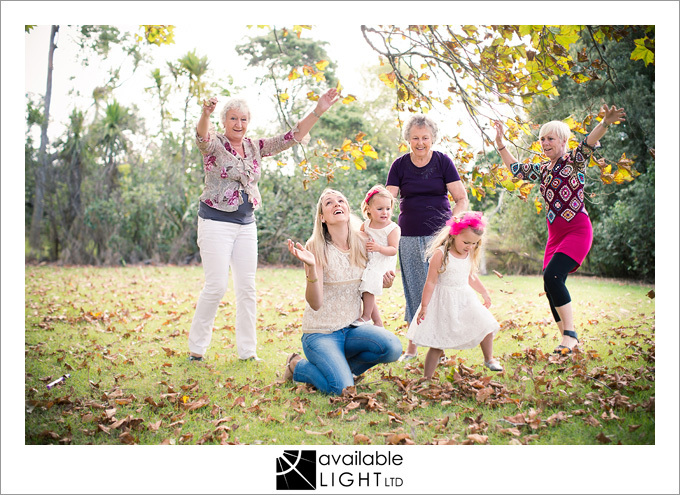 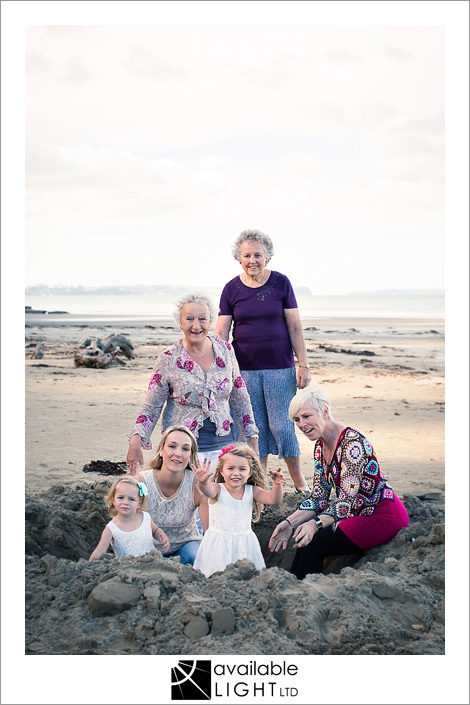 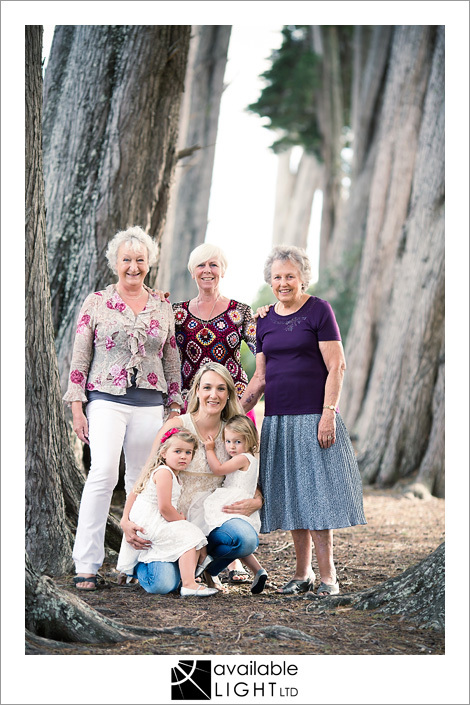 three generations of girls in this special family shoot! 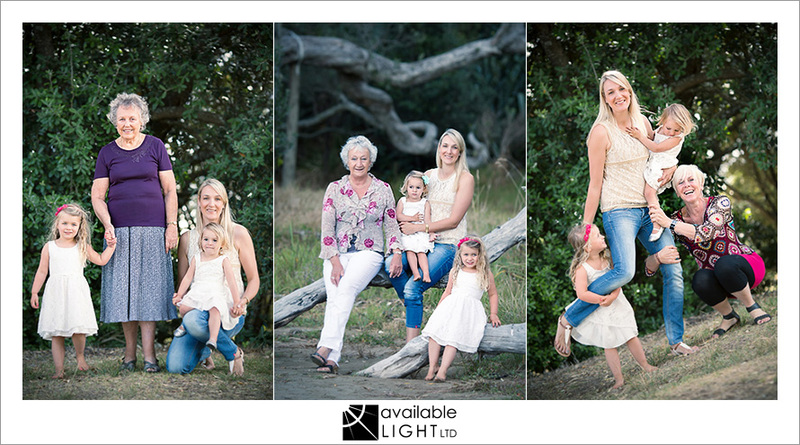 featuring the two cutest little daughters imaginable with lovely golden hair… this was a very fun shoot at Long Bay beach and park. 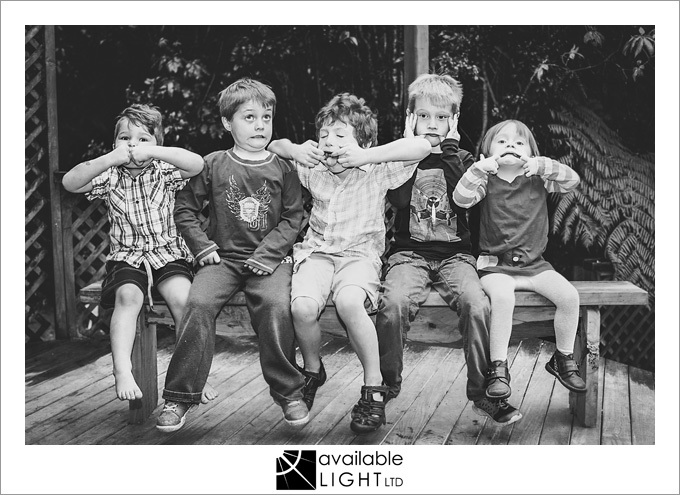 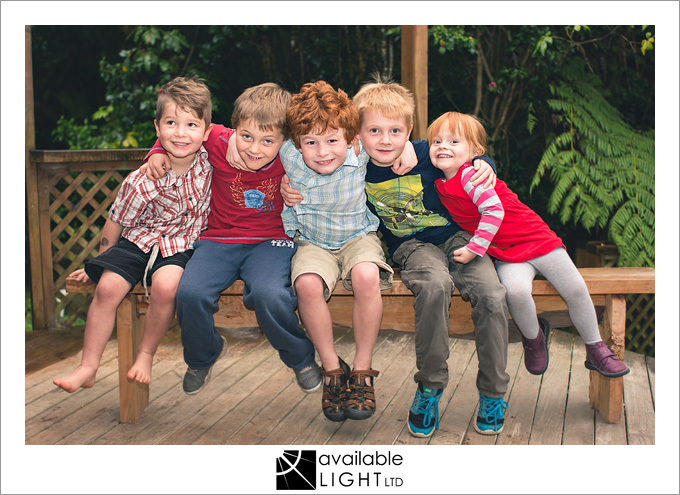 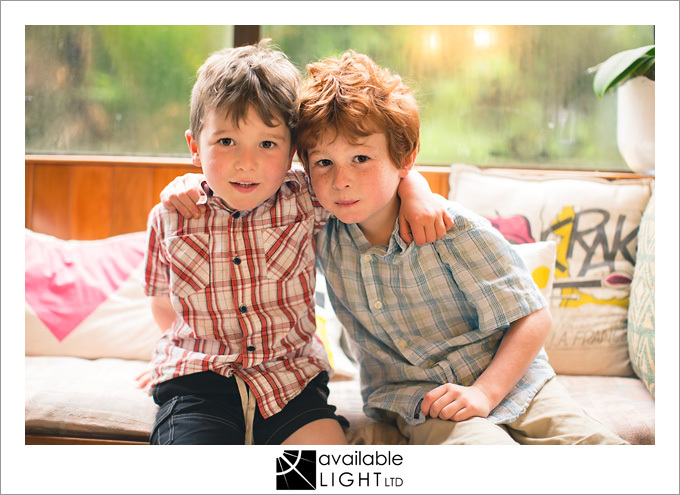 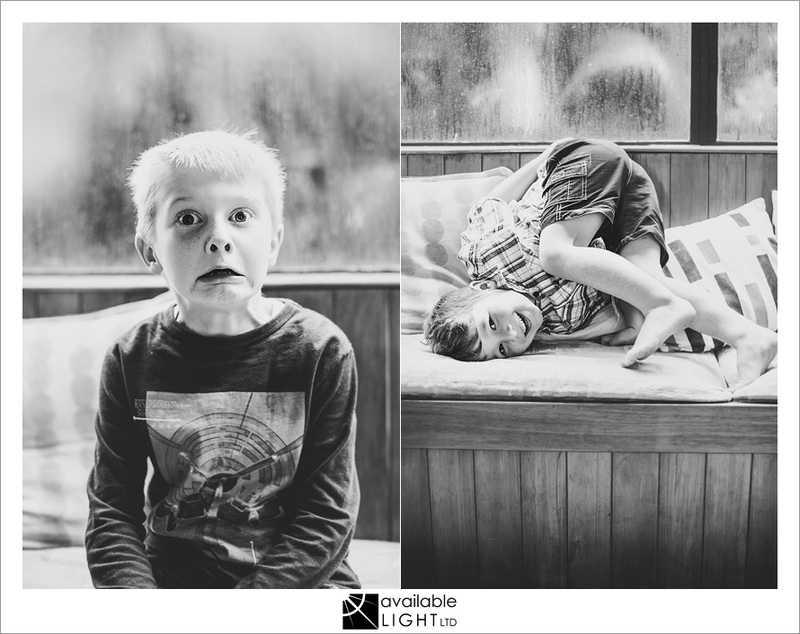 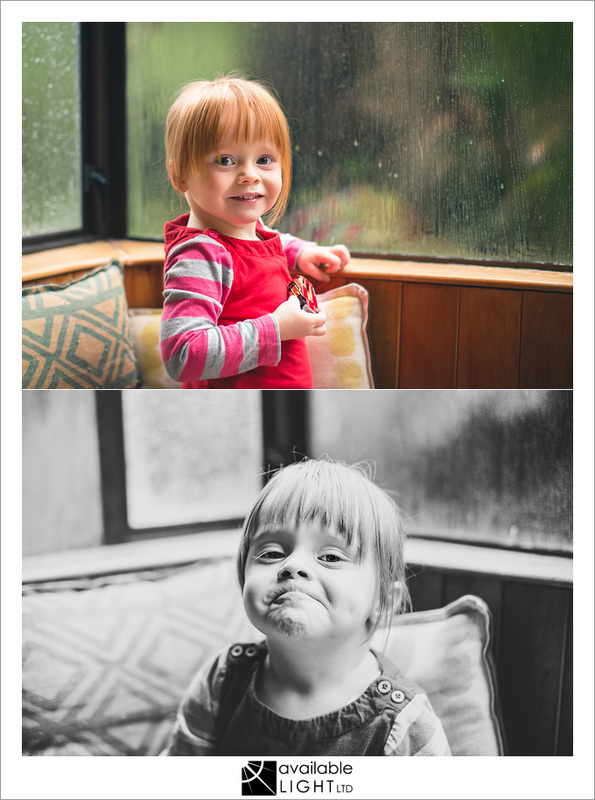 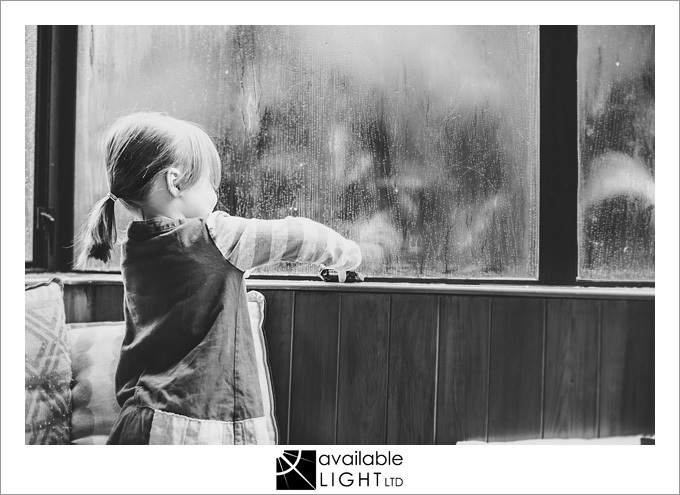 kids can be a handful to put in front of a camera – which is why it’s important that the shoot is at a fun place, with plenty of room to move and plenty of things to see. 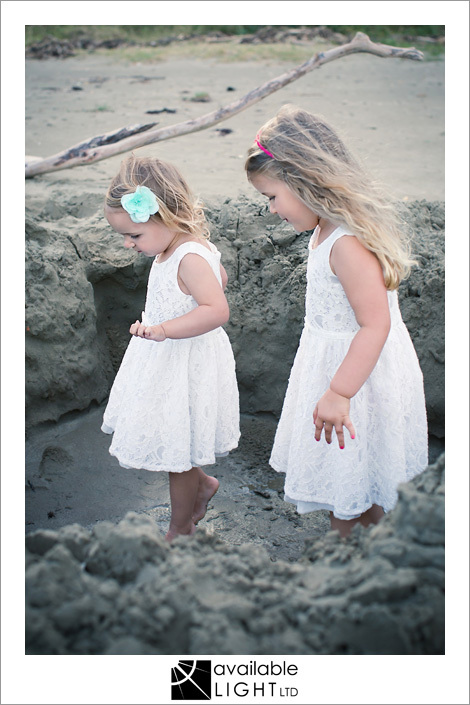 the hole in the sand was a big hit, as were the bubbles – here’s my favourites!